These Russian made tanks were once owned by the elite Ethiopian army. 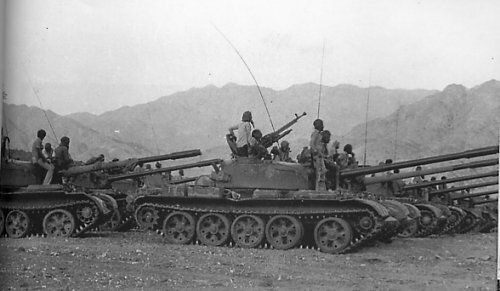 The Eritrean quickly became the masters of these tanks. Many of these machines were modified to suite the purpose of fighters.